Scottona is a young female cow that hasn't calved yet. Normally these cows are taken from the meadows at around 14 months. But Gustor quality ensures that these ones are only taken at 18 months. 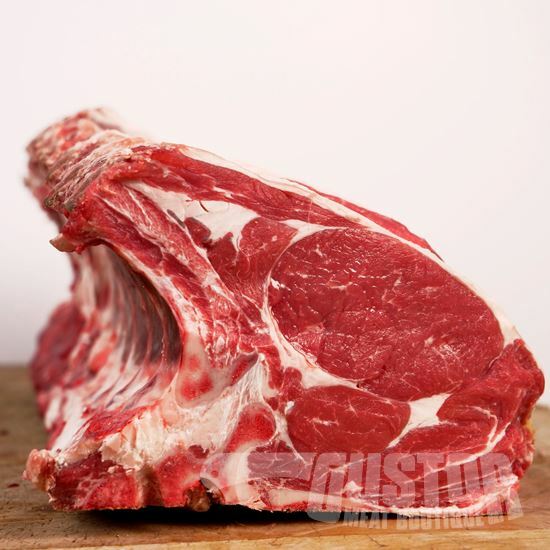 Finely marbled meat with a smooth and delicate flavour. Topquality meat!